All students deserve to attend a safe school where they will learn the skills necessary to become productive members of society and appreciate cultural richness. Our educational system has been undergoing many changes recently and will face even more as technology improves, allowing for true personalization, using both traditional methods and on-line options to demonstrate mastery of concepts and skills. The State Board needs leaders who have a vision towards this future, but who also understand the value of our current educational system. I believe I am that kind of leader, with the experience to back it up. I have been in schools in Utah since I was 5 years old. I attended Utah public schools and graduated from a Utah public university. I was a classroom teacher in Davis District for 33 years, and currently work on behalf of Davis District teachers. In light of changes facing Utah schools, I need to now do more. 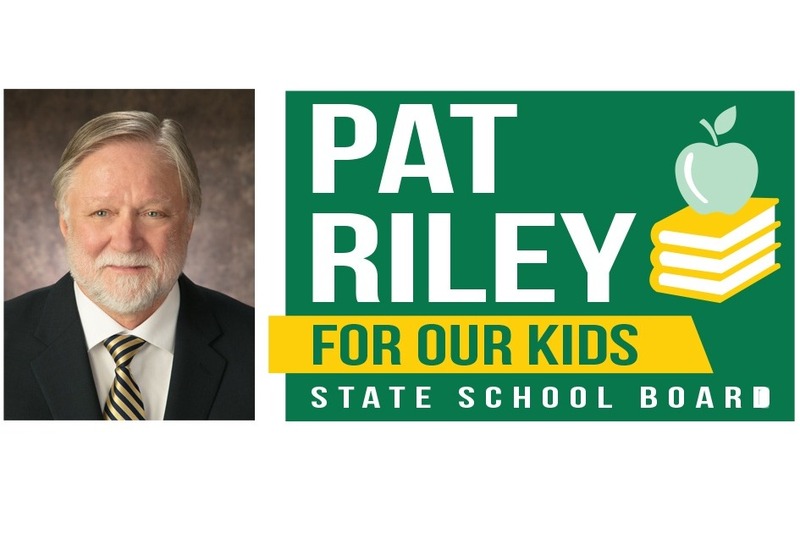 I have decided to run for the State School Board representing District 5. The general election will take place in October and November by mail-in ballot. Running a campaign requires a huge commitment of time, energy, and financial resources. I would appreciate it if you would help me raise money to support my campaign.